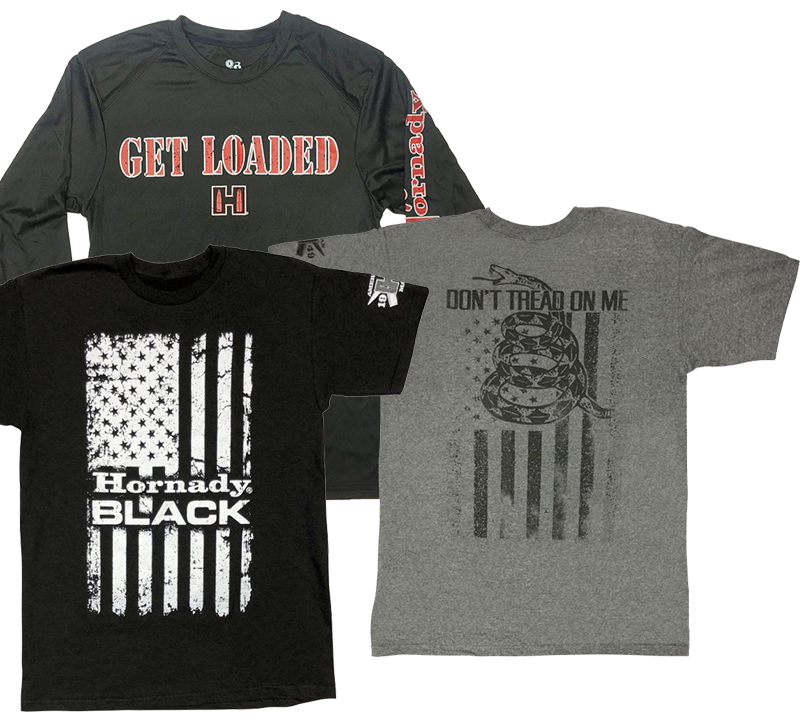 Deck your wardrobe out with the lastest Hornady gear, including hats, shirts and jackets. 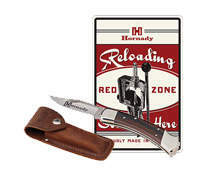 Get the latest on Hornady Reloading with the 10th Edition Handbook or DVD. 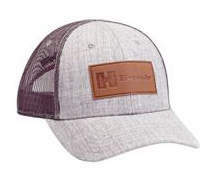 Show your pride or give a great gift with stickers, signs, glassware and more. 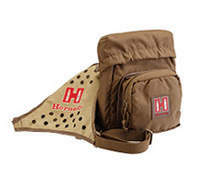 Find accessories that will make your hunt more enjoyable.